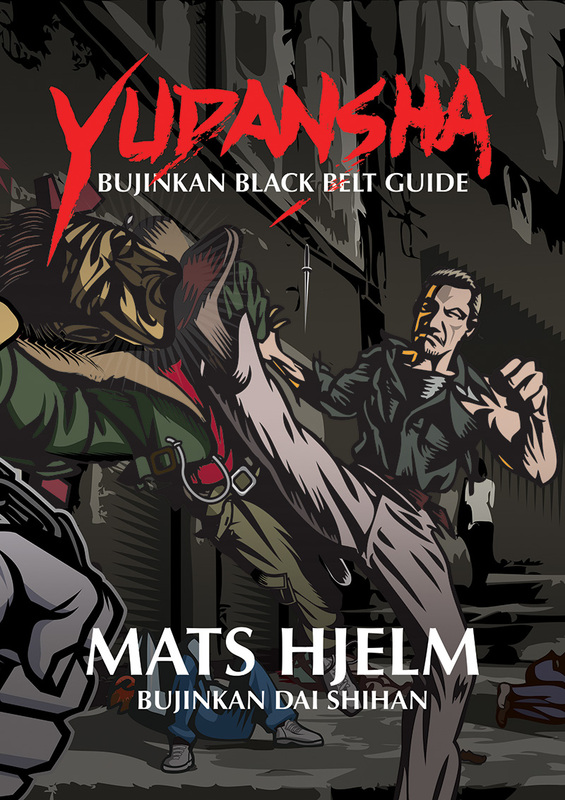 My name is Mats Hjelm and I have been training Bujinkan Budo Taijutsu under Masaaki Hatsumi Sōke for the past 35 years or so. Read more about me here. All the time since I started training I’ve been keeping notes that progressively became manuals and then books. First they was for myself, then to my students and now I thought it is time to make it public. So here is the first book coming, it is all about the basics, something I wish I had when I started training. 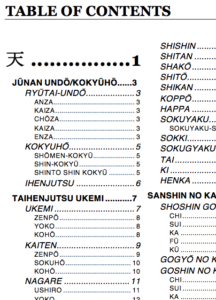 Bujinkan is a huge system with many schools (ryū-ha (traditions)) and it would be impossible to cover everything in a book. Hatsumi Sōke published many books, videos and publications (I collected and have almost all of them). Every time I learned something new I added it to my own notes. 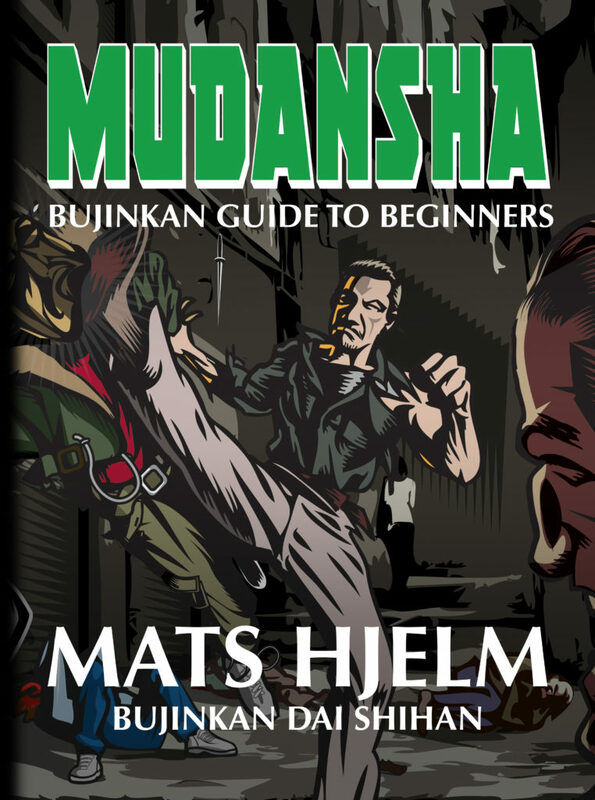 The purpose of this book is to be a training guide, reference and help for everyone training in Bujinkan Budo Taijutsu, from beginners up to 5’th Dan. Etiquette and traditions that will help everyone to get comfortable in the Dōjō, from what are we saying in the starting and closing ceremony and what does it mean and why. What is the official uniform, how do I tie the belt so it looks like I’m a pro. How do I bow not looking like Karate Kid. 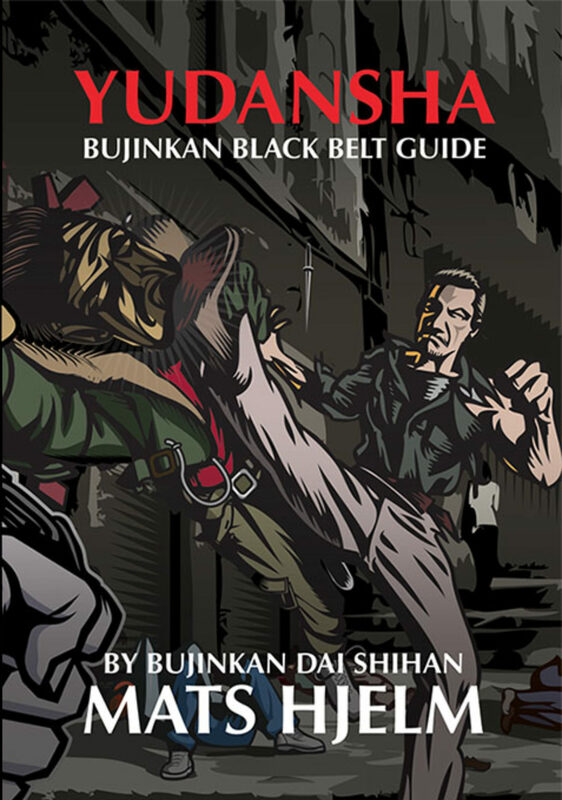 Understanding the Rules of the Bujinkan. How to not look like a fool in front of others in the Dōjō and. And much more. 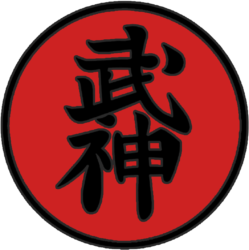 The whole Ten-Chi-Jin Ryaku no maki which is the three levels of techniques most Bujinkan Dōjō use. There have been a few different versions through all the years. I have included all of them and rearranged some, and even added a few more techniques to make it more representative. For example there was only one Muto-dori technique (I added two more), there was only three seated techniques (I added two more). There is a concept of Kihon technique which is the basic way of doing a described technique, sometimes they added 1-5 Ura-Waza to each Kihon technique to add more examples. I added two Ura-waza to each Kihon Happy technique, and a few other techniques to give beter understanding to the techniques. This is not to be confused with Henka which is never written down in the Densho. Henka is more spontaneous techniques you do because you have to, it is like adjusting because what you started doing will not work. There are thousands Henka to each technique and pointless to even try to describe. When and if the book is released I will add the full content list here. But first I will show Hatsumi Sōke on my next trip in January 2018 what I’ve done and ask for his permission to release the book. I can understand if he says no, I’ve put 35 years into this book and maybe you don’t deserve to get everything so easy. Maybe it will trap you in my way of thinking and it is better if everyone evolve without too much influence (I don’t know). Anyway it is the correct way I think. I’ll keep you updated here and on twitter.